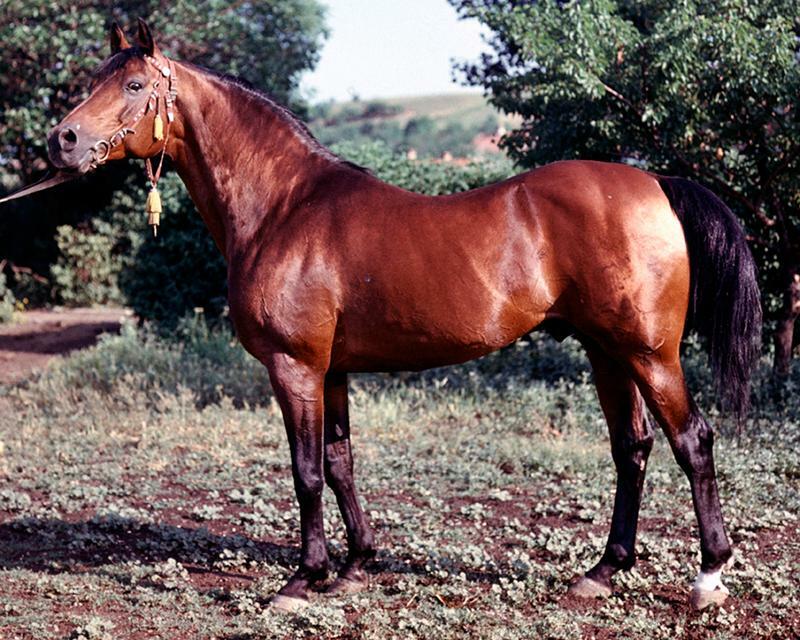 Stud farm "1st Horse Army stud"
Raced 16: 9-4-3-0. 1200 - 1.29; 1500 - 1.43; 1600 - 1.50; 1800 - 2.06,4; 2400 - 2.41,9; 2800 - 3.13,2; 3000 - 3.29,7. I Derby. Used in Kirow stud and 1st Horse Army stud.